Welcome to my website. My blogs will consist of motivational and inspirational things I've learned in my life. I will be discussing my journey as a writer along with discussing societal issues going on in the world. 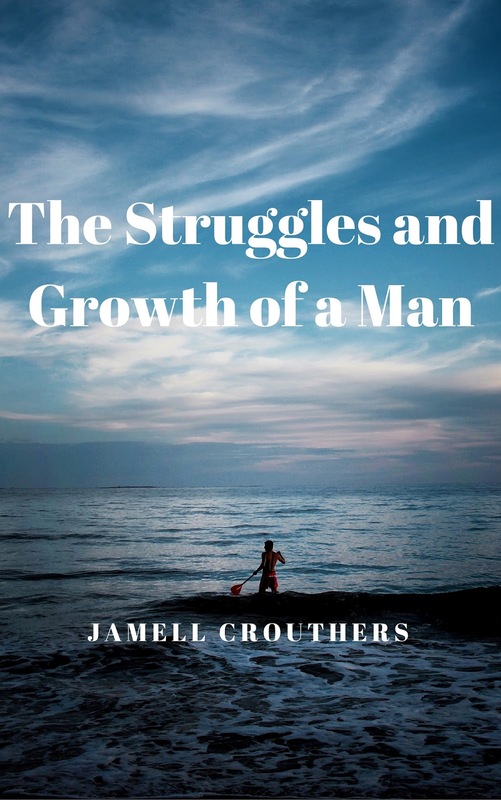 Jamell Crouthers is a poet, author, blogger and podcaster who has taken on a journey of writing in the prime of his life. He has been writing poetry since the age of 13 but never thought he could utilize his talent to tell stories and write books. He is not the traditional author as he writes his books in poetry format with a focus on storylines and societal issues. After publishing 14 books, his goals and plans are to continue writing books on taboo subjects that aren't discussed enough in today's world and bringing those main subjects to the forefront. Jamell's blogs tackle societal issues, how he writes his books, his journey as an author and some motivational blogs that will get you to focus on your goals. His goal and moniker is, "to change the world, one book at a time." For ages, the image of a man has primarily been identified by popular alpha male characteristics such as; masculinity, strength, and power. His primary role being, that of a sole provider, especially financially. 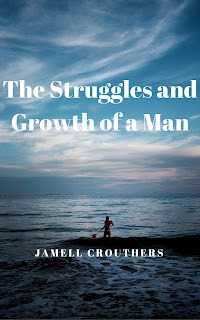 But in this book, Author Jamell Crouthers tells us of a different side of a man; a side that is commonly disregarded, overlooked, and purposely ignored. And with a persuasive pen, good intentions, and experience at hand; we learn what it’s like for a man to grow up minus the silver spoon and family portrait full of glee. Which happens to be the main focus of the book's introductory poem entitled; Growing Up. Verse after verse, this poem hits you with direct indisputable facts; facts that are not only supported by testimony, but more importantly by truth. It’s overall message provides great insight on how growing up in a dysfunctional home without a positive role model negatively impacts the development and growth process of a child or adolescent. Essentially, with no role model to teach the misguided soul wrong from right; mainstream popular celebrities whom openly endorse drugs, disrespect of women, and violence inevitability replace the unfortunate void, as many of them are doing today. Author Crouthers also touches on aspects that, perhaps, many men may be uncomfortable expressing aloud. Like the undeniable pain and yearning that comes from the lack of love a mother gives; and how some days, men can feel ‘ugly’, unconfident, small, and powerless---just like women, even if they refuse to admit it. Simply put, there are days that a man just feels...less than a man. Even so, this book is not limited to merely a man's adversities. Author Jamell goes over and beyond by breaking down the superficiality that is destroying the authenticity of love, romance, relationships, and marriage. He is blunt and honest about the insufficiency of the educational systems incomplete academic curriculums; adamant and knowledgeable concerning the effects of bad habits that affect our overall health, but not once does he forget to pass along the moral virtue of kindness - encouraging hope, compassion, confidence, and ultimately success. There are so many words that come to mind after reading this book - but there is only one way to best describe its impact - powerful! There were so many unforgettable takeaways in this book, to be perfectly honest, we’d need to write a novel in order to efficiently include them all! Nonetheless, we’ll leave you with our final thoughts after taking the books entirety into account. 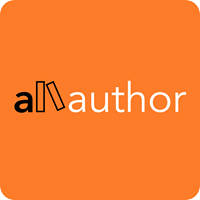 Author Crouthers is an inspiring humanitarian that doesn't just present you with a problem, then drill his own opinions and views into your head. Rather he uses a direct writing technique that allows you to mentally feel and envision the situation for yourself. He achieves this concept by skillfully using a first person perspective, which was an excellent choice for this type of book! His poetry takes you all the way back to the roots of an issue and presents to the reader, strictly facts! Granted, it is an extremely emotional reading, reminding us all of the imperfect world we live in. Nevertheless, it is a plethora of issues necessary to be addressed. This book stresses a truth that applies to us all, but there may still be a voice in your head, whispering; “None of this stuff has ever happened to me, so it doesn’t really matter”. But the truth is, it does. The theme rekindles some core values and responsibilities that are innate to all human beings that seem to be a bit lost in the wind nowadays. And we respect the Author for his unconditional passion in being a voice of leadership, as it is individuals such as himself that use the gift of poetry to change the world. Outstanding work, Author Jamell Crouthers! Can't wait to read the next book! We rate this book 5 stars! Author Jamell, your work and words will go far! Blogger Template created with Artisteer by Patricia P..